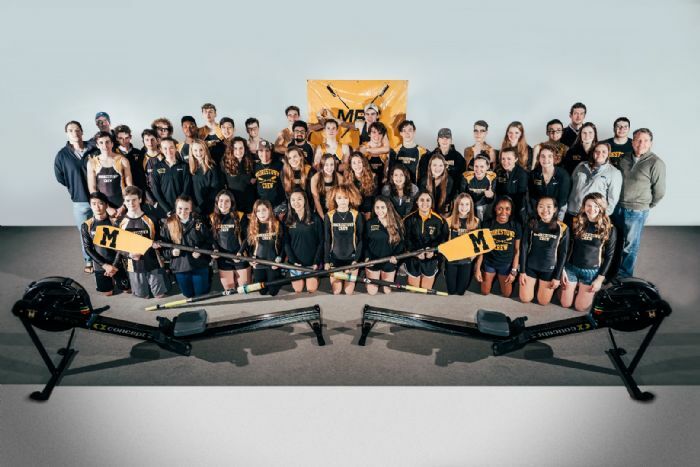 Moorestown Crew is a rowing program for the students of Moorestown High School. 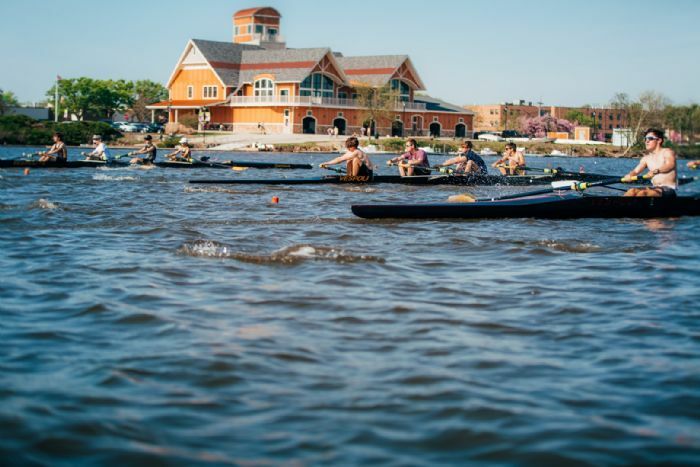 We operate out of the beautiful Camden County Boathouse on the Cooper River. 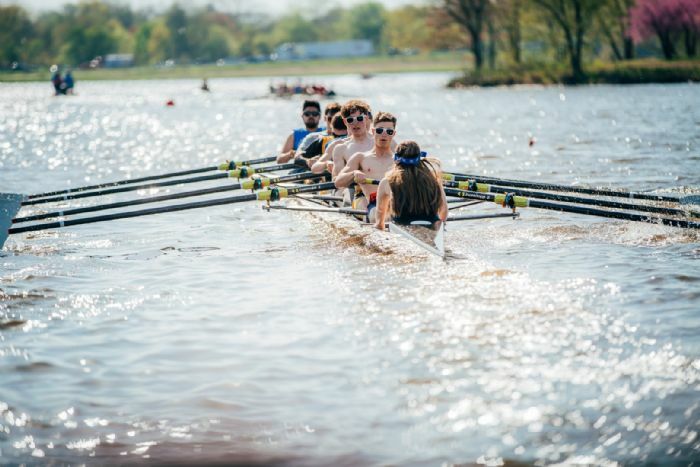 We strive to offer our rowers an exciting, fun and challenging environment where they can learn to row, grow their love of the sport and compete at the highest scholastic levels. 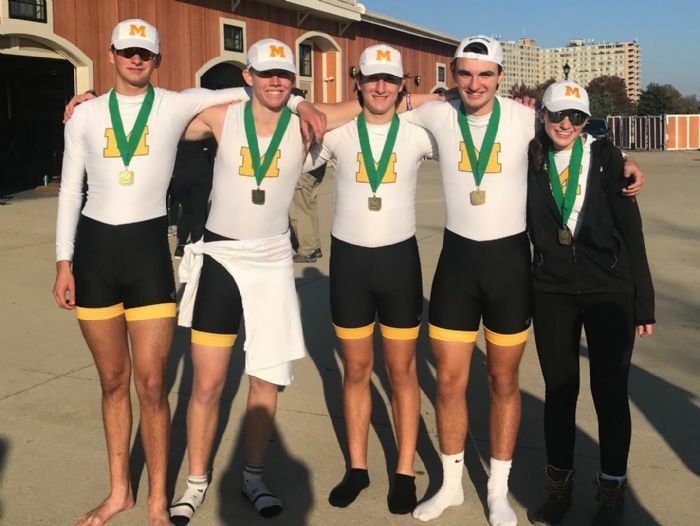 Our rowers have graduated to row in collegiate programs across the country and internationally and have even gone on to win gold in the Olympics. 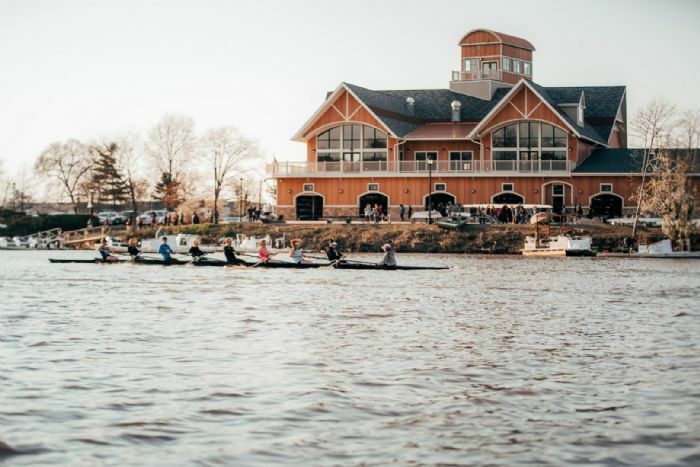 We’re very proud of our past and hope you can be part of our future! 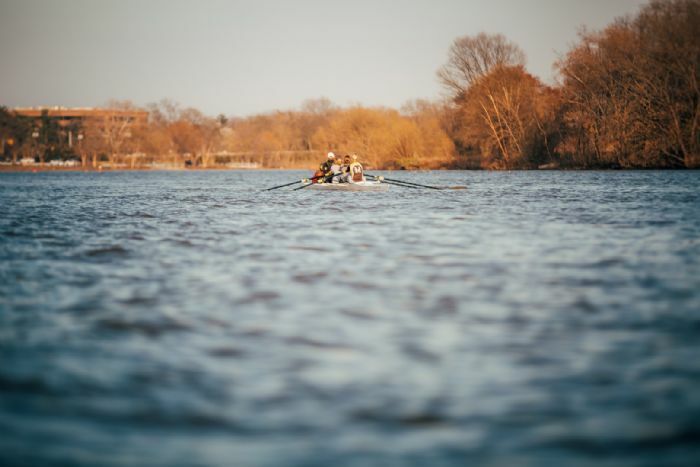 If have questions or are interested in receiving more information about our programs, please contact us at . 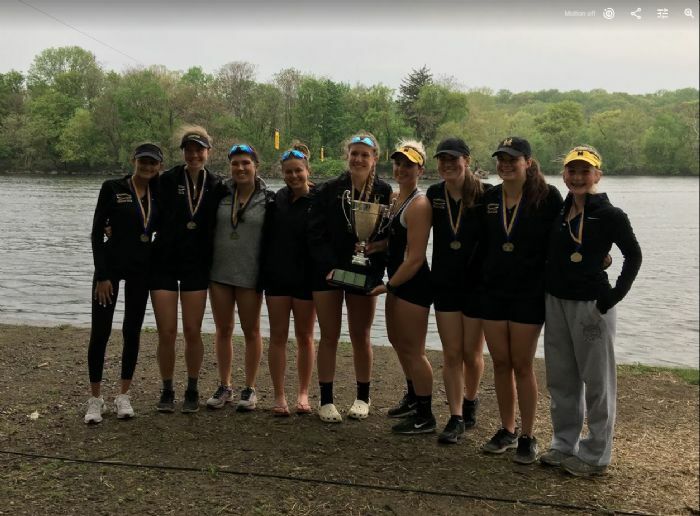 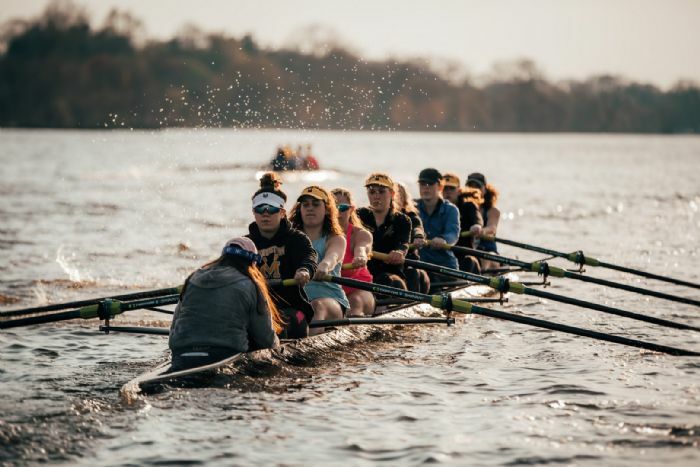 All information, logo, promotional items and content of the www.moorestowncrew.org website are the property of Moorestown Rowing Club and are not to be duplicated or used without the express permission of the Moorestown Rowing Club.